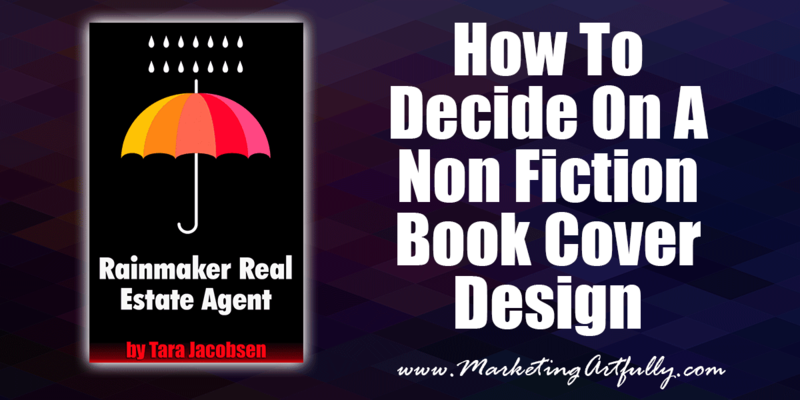 Today’s author marketing post is about how to pick a non fiction book cover design. 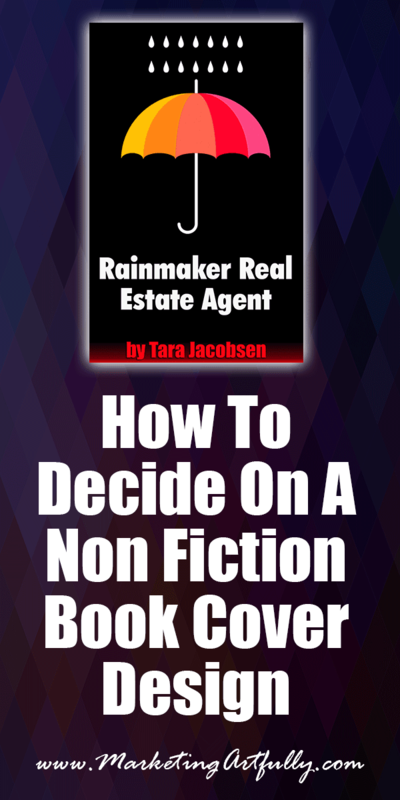 In it are some general ideas and then my all time effort saving tool that I think EVERY author should have (both non fiction and fiction)! Before you even start looking at pretty pictures to use for your cover you need to find out what is going on in the industry. 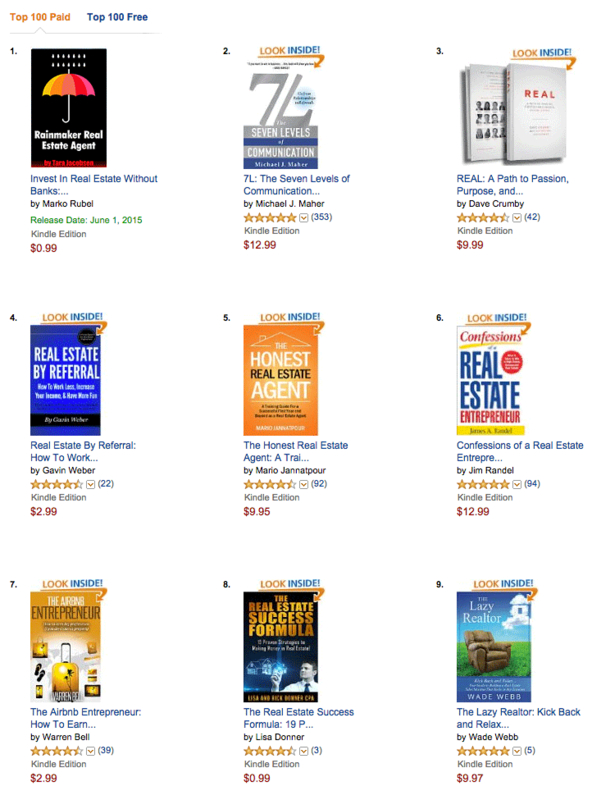 I like to start at the Amazon Kindle bestsellers store because it shows the covers in order from the highest sales to the lowest sales. So there are some that jump out at me for plain old design reasons. The very first thing to consider is contrast. The Amazon pages are always white so any books that are darker in color with clean edges will stand out. So for me the three white covers are out. 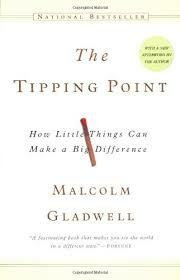 For a while there, white covers were all the rage with everyone copying Malcolm Gladwell’s the tipping point and other non-fiction bestsellers. While I can see the pretty esthetic that might work in a physical product, my goal is to sell books so the plain coloring and wimpy font are just not going to cut it when competing on Amazon so the three white covers are out. Next come ones with pictures. While I can see the beauty of having a gorgeous picture as the cover, that is really not a look that I love so I decided to start with some kind of illustration paired with words. And then my Besty, Deb Ward stepped in and made a request for the design of A but with the umbrella of C and the crowd went wild! Here is how the final version turned out! I think it is awesome and really jumps off the page with the crisp black cover and graphic umbrella that catches the eye. 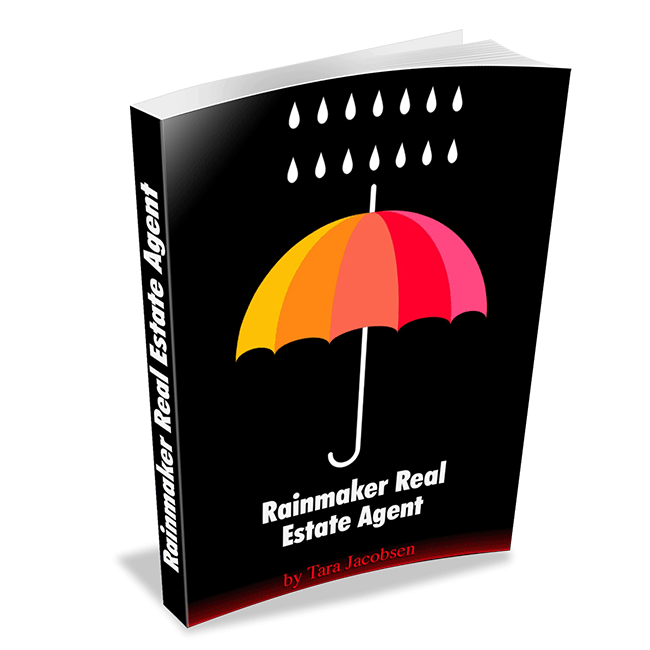 Additionally, if you are not in real estate, you might not be as familiar with the term, Rainmaker real estate agent, but it means someone who is making leads for their team and getting sales done. 2. Kill your darlings! There is a saying in the Fiction writing world, that authors should “kill their darling characters” or writing even if they totally love it. For this example I had to get over how much time I had taken to make the middle (beautiful) book cover and go with what my target market liked the best. This is NOT the cover that I would have chosen but I am not my audience and they do now know the whole back story so on my design. Because of this they were a great filter for what should get noticed on Amazon! 3. Creating Buzz. Doing my design in public this way has gotten my Realtor peeps invested in the process and hopefully ready to buy my book. I will be doing more marketing around this launch of course, but I feel like this is a really good way to start the process. 4. Publish quickly. I am publishing this book next week and will try to get people to buy it and leave reviews right away! I have seen people spend months (years) talking about writing and publishing a book. I would not do any of this kind of promotion until after your book is written and in the hands of your editors so you don’t lose momentum! 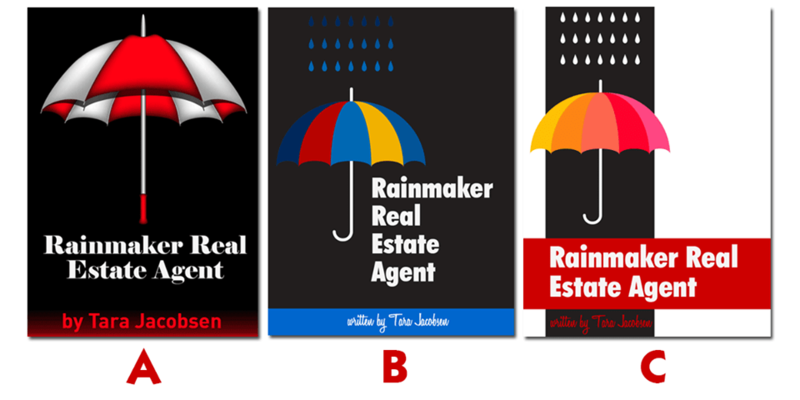 There you have it…how to decide on a book cover cover design in a semi-scientific way that will hopefully position my book to become a runaway hit when it goes up on Amazon!